About 22 percent of District residents don’t have online access in their homes or on their phones. 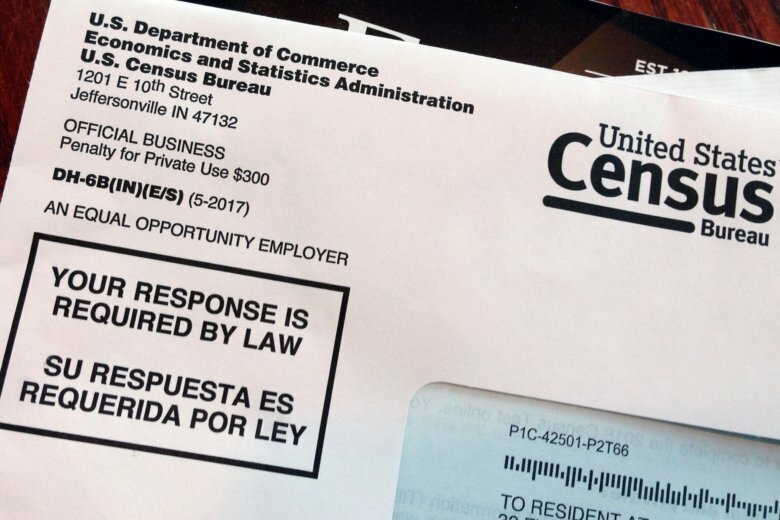 Federal aid such as Medicaid, food stamps, housing and child care vouchers and school grants are based on the census count. 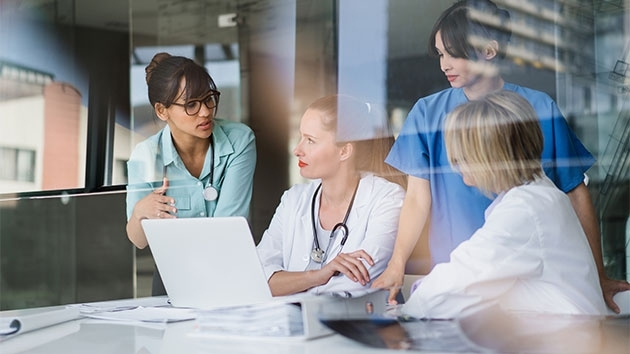 There are now more women in the medical fields, politics, and in the nation’s boardrooms, according to new statistics released by the U.S. Census Bureau. 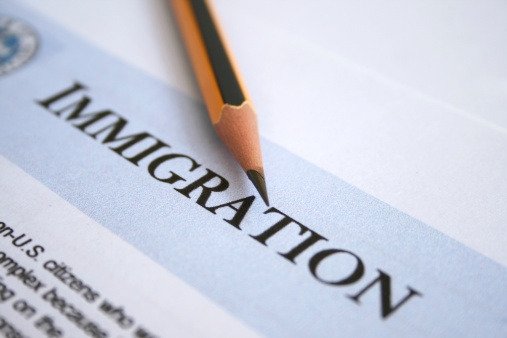 A federal judge in New York had previously blocked the administration from adding the question to the population count that occurs every 10 years, and the U.S. Supreme Court last month agreed to review that decision. 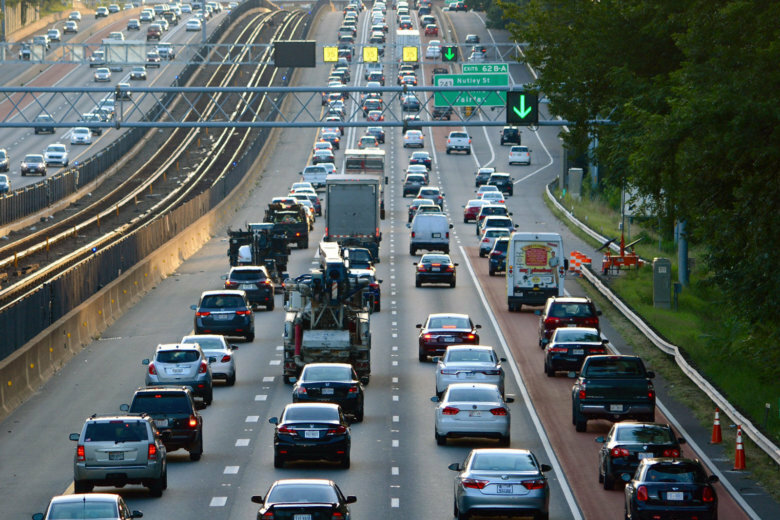 Commuters in Charles County, Maryland, and Fauquier County, Virginia, have the most expensive commutes in the country, according to Bloomberg analysis of census data. 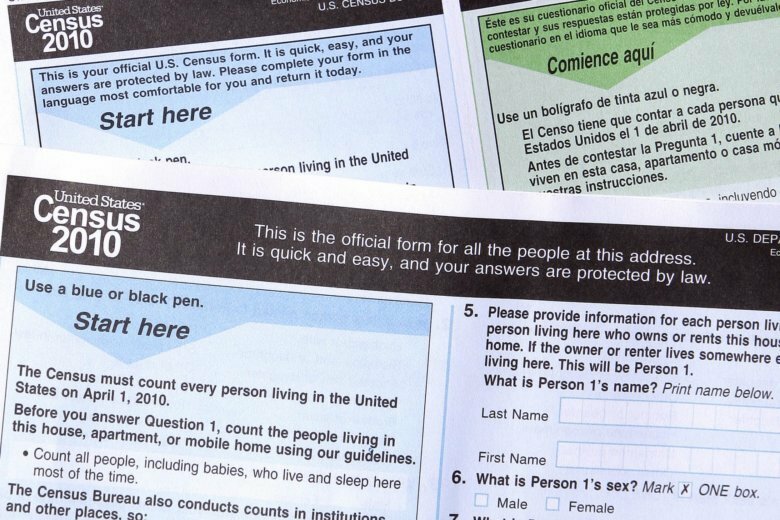 The ruling came in a case in which a dozen states or big cities and immigrants’ rights groups argued that adding the question might frighten immigrant households away from participating in the census. 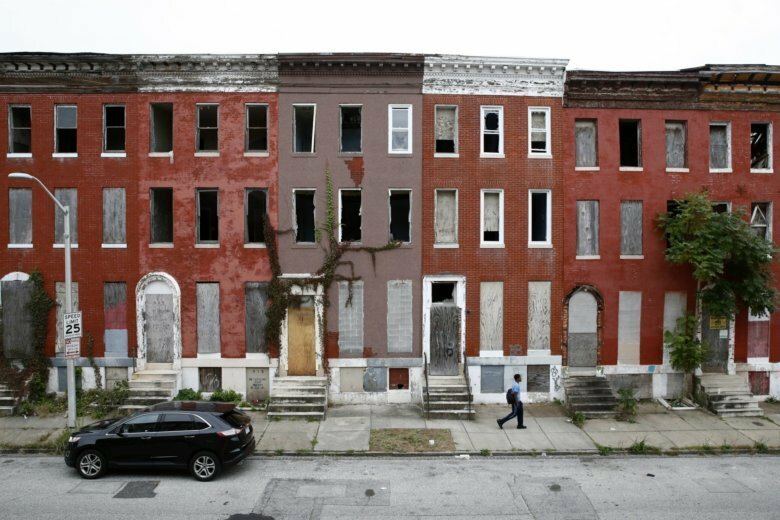 Maryland’s biggest city is hardly alone in dealing with issues of urban decay. Nationwide, places like Detroit and Newark have struggled with similar problems. 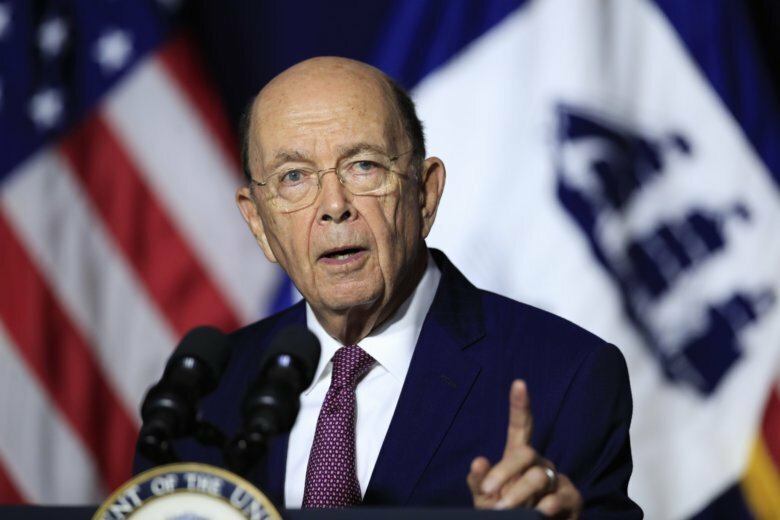 More than a dozen states and big cities, among others, have sued over Commerce Secretary Wilbur Ross’ decision to add a citizenship question to the census for the first time since 1950. President Donald Trump announced his intention Wednesday to nominate Steven Dillingham of Virginia to be the next director of the U.S. Census Bureau. The Trump administration’s decision to ask people about their citizenship in the 2020 census set off worries among Democrats that immigrants will dodge the survey altogether, diluting political representation for states that tend to vote Democratic and robbing many communities of federal dollars. 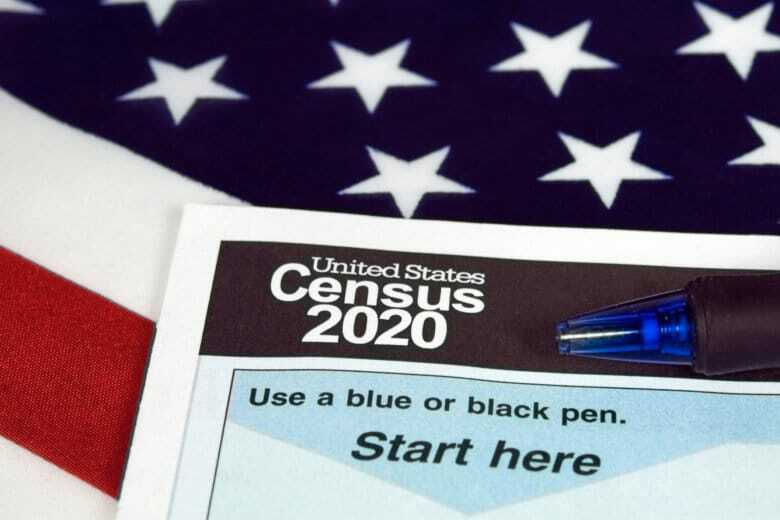 The Commerce Department says the 2020 U.S. Census will include a question about citizenship status, a move that brought a swift response by the California attorney general to oppose it. 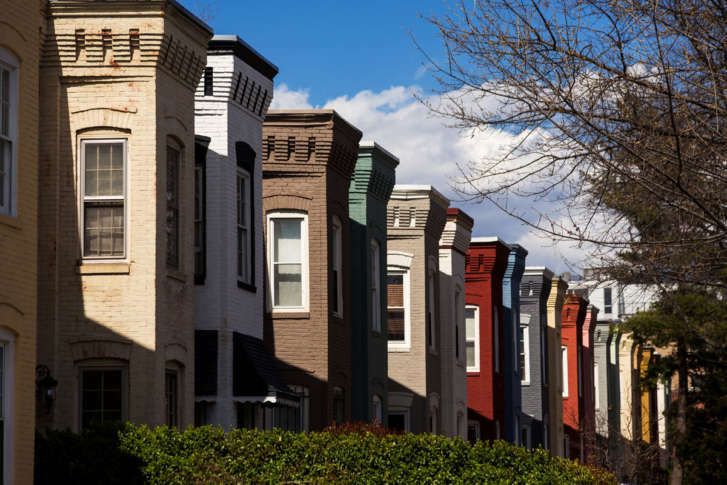 Five of the fastest growing cities in the nation are in Texas, but as measured simply by the number of new residents, D.C. makes the top 15. The White House issued a redone version of its temporary travel and immigration ban from Iran, Libya, Somalia, Sudan, Syria and Yemen. 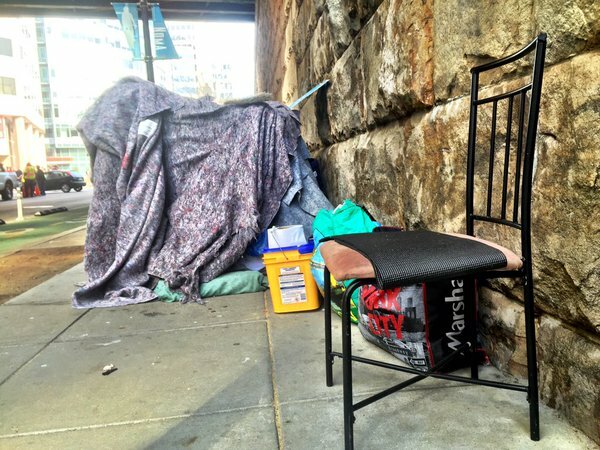 The District of Columbia has the highest homeless rate of 32 large cities, more than twice the national average, a recent study finds. 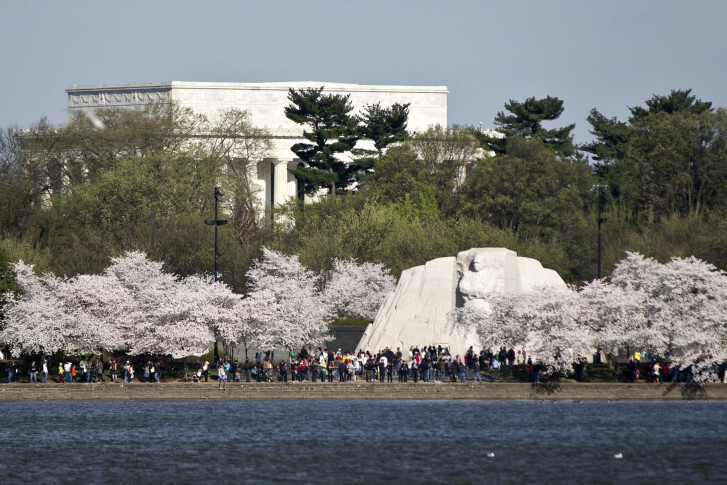 The D.C. area’s growth came mostly in the District of Columbia, Loudoun County and Montgomery County, which accounted for more than half of the population increase.